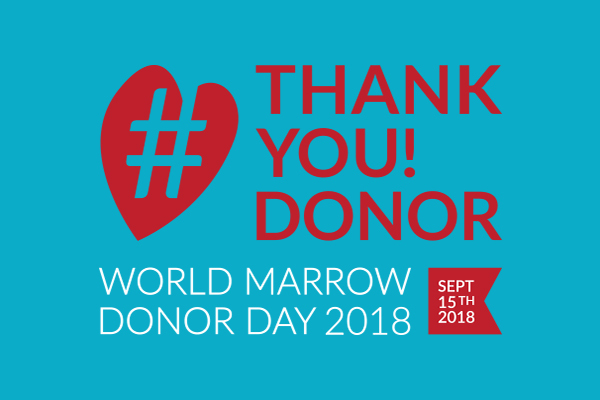 The Agence de la biomédecine, in France is participating, as each year, in the World Marrow Donor Day, the 15th of September. – Our 30 seconds film #UnBleu is going to be pushed on social media (youtube, facebook, instagram) from September the 4th to the 16th. – And a 10 seconds animation as a digital display (300 screens) will go on, in metro stations in and around Paris, from September the 10th to the 16th. Our campaign has also been exclusively shared to all registered on the French register of volunteer bone marrow donors and on our social networks, inviting our community to share it.